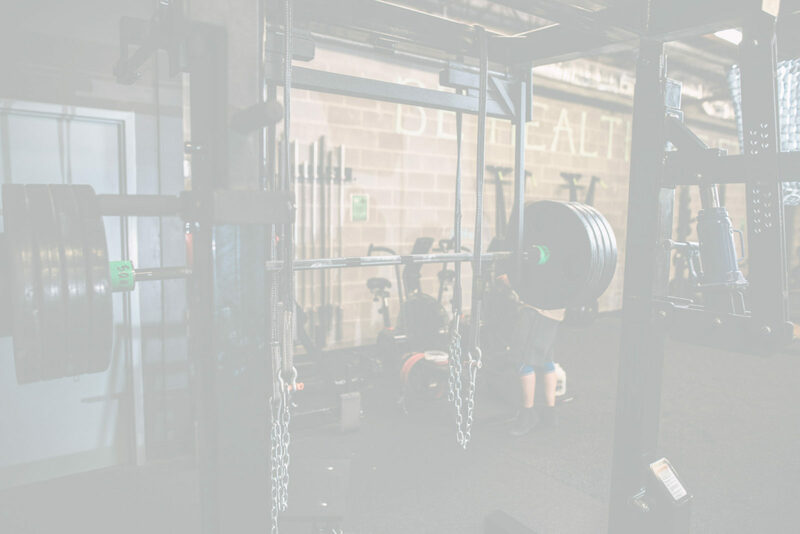 Where dedicated lifters come to lift. 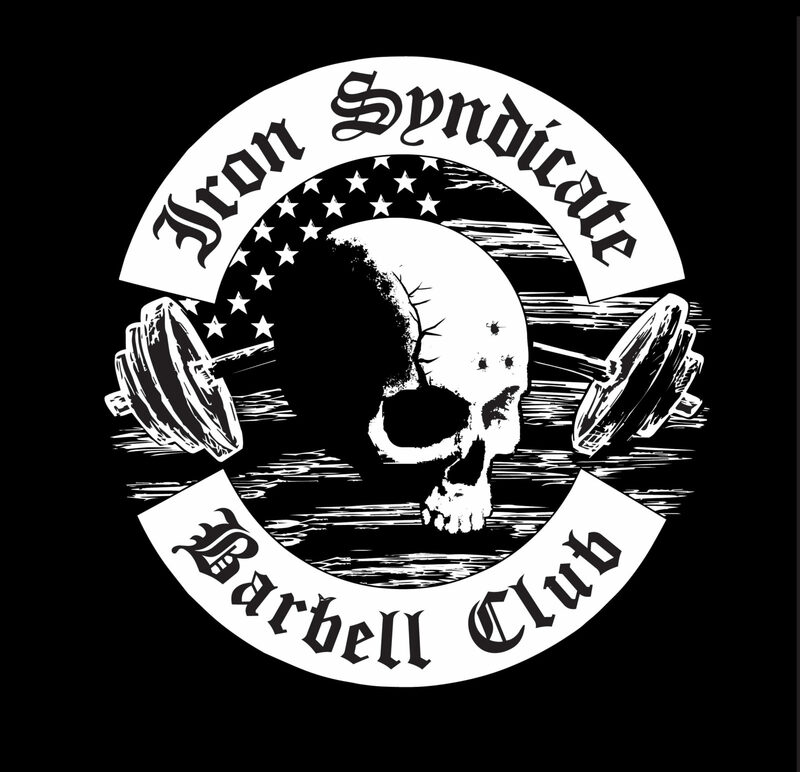 You will find your lifting home at Iron Forged Fitness with our Iron Syndicate Barbell Club. 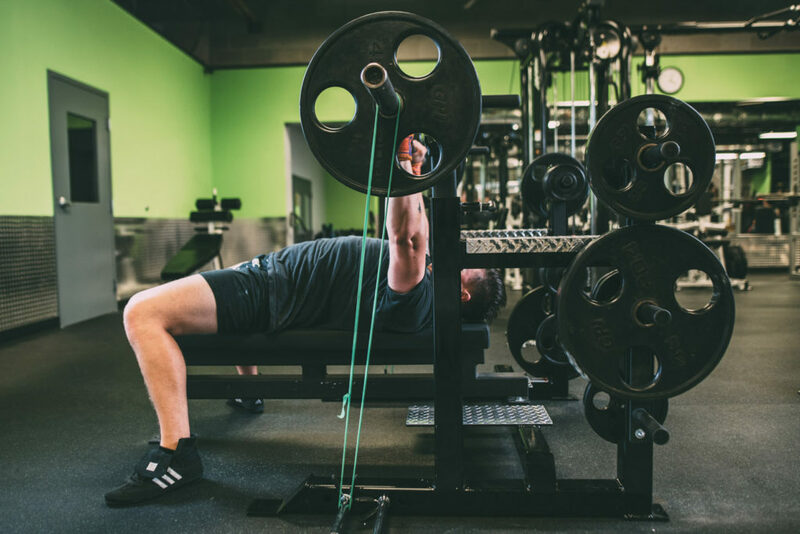 We offer the specialty lifting equipment you need for Powerlifting, Olympic & Strongman. 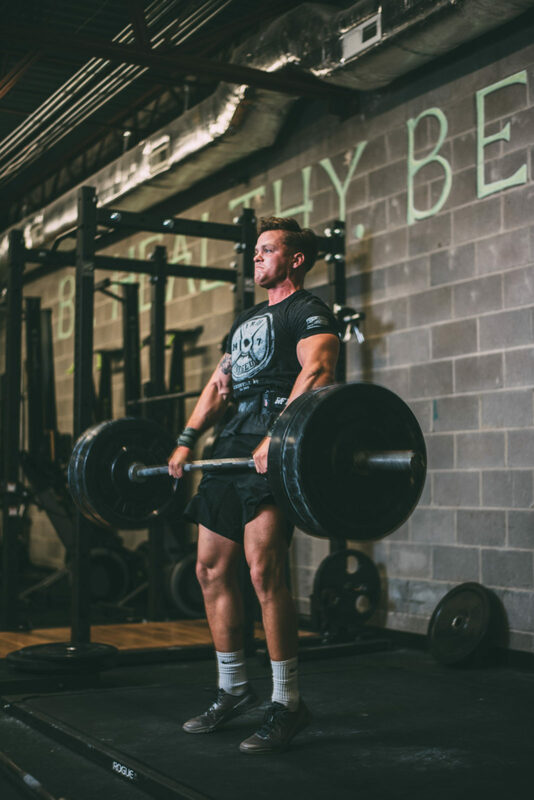 We have a dedicated group of lifters who work together to push each other to their limits. 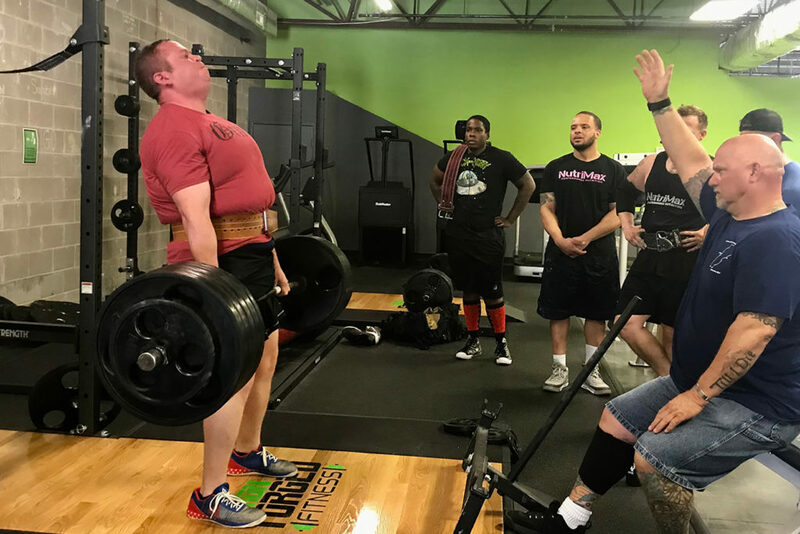 We offer a variety of workshops for everyone from beginning lifters to those who are getting ready for an upcoming competition. 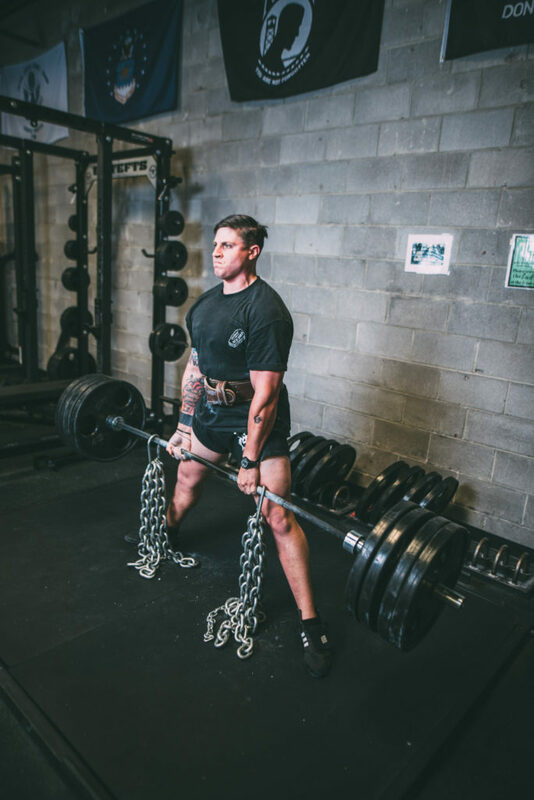 Iron Forged Fitness is set up as an Elite lifting training center so you have everything you need to help you take your lifting game to the next level and reach new PRs. 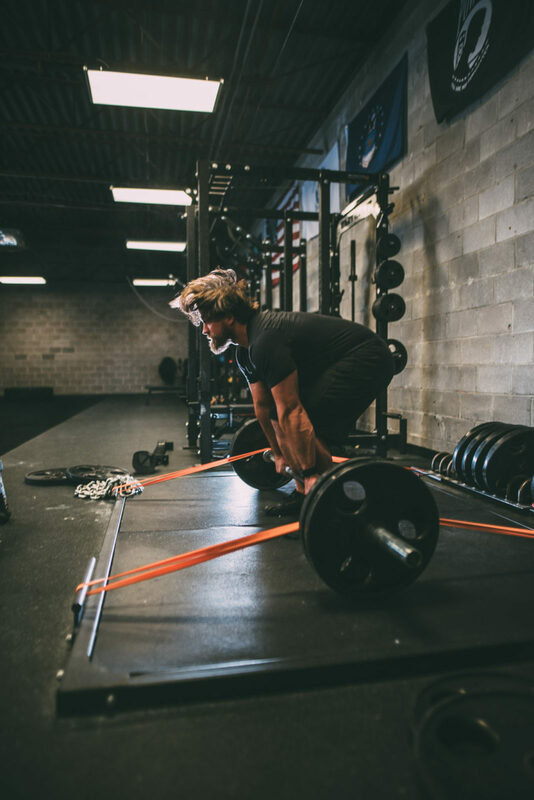 We also offer Recovery Workshops that will allow you to get stronger and focus on injury prevention. 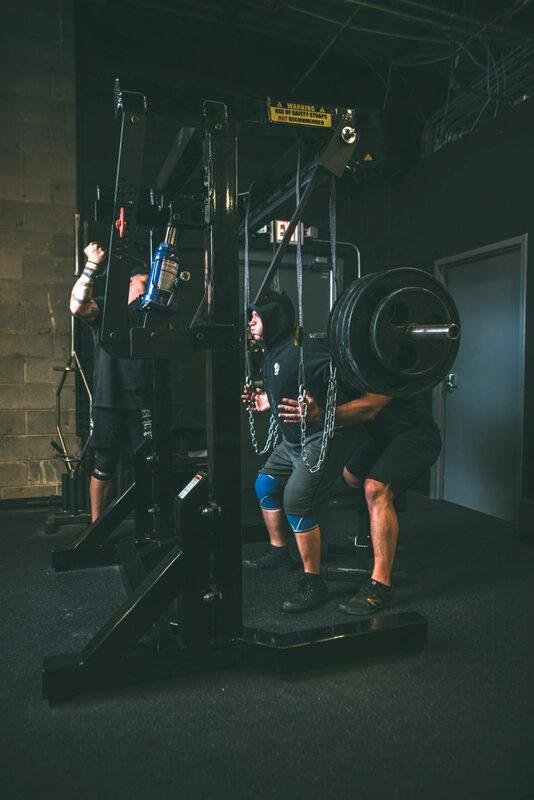 We do offer private coaching in the different lifting disciplines with our certified USAW & Powerlifting Coaches. Raise the bar higher each time you succeed. Push your limits, don’t set them. Pulling Blocks 1" - 5"